Don't worry about the heat! The picnic area is under a large roof. You will be well shaded! Yes, there are indoor bathrooms. 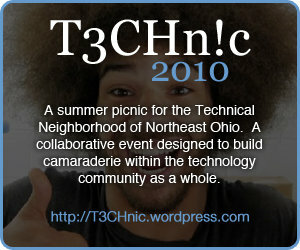 The 2nd annual free T3CHn!c (yes, the spelling is right) will build on the camaraderie of the boundless IT community of Northeast Ohio with the support of companies and organizations by providing a free event for attendees to simply enjoy a summer day of classic picnic fun and activities. 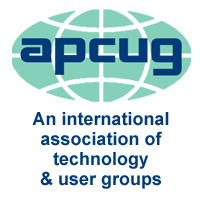 Last year’s event brought together over 200 attendees and 20 supporting companies from around the globe! T3CHn!c is designed to be a showcase of collaboration of the technical community to come together to network and have fun with friends and family. We'll enjoy entertainment, food, fun and games. Please join us and pass along the invite to others!